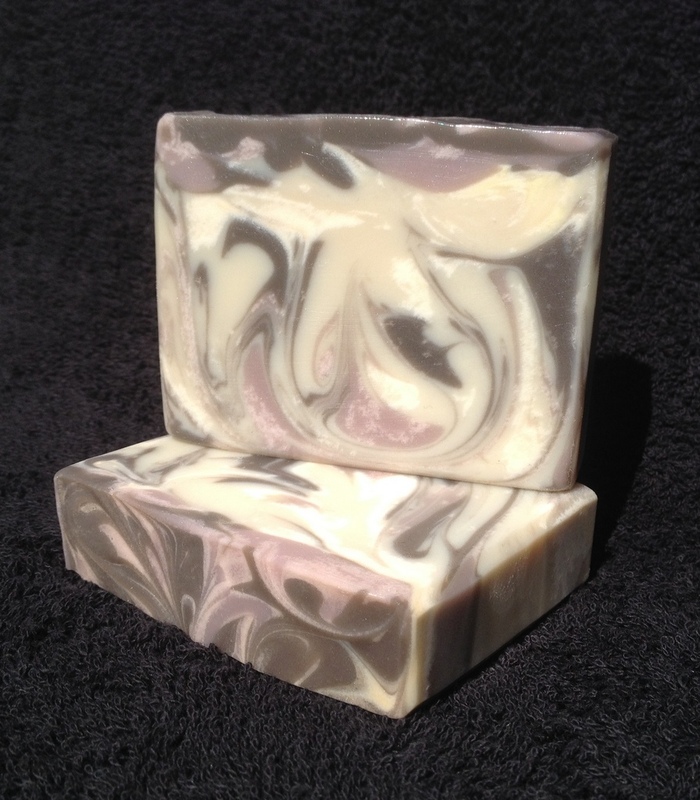 The great news is that two local retail outlets have now agreed to sell The Soap Mine soaps. Woop! 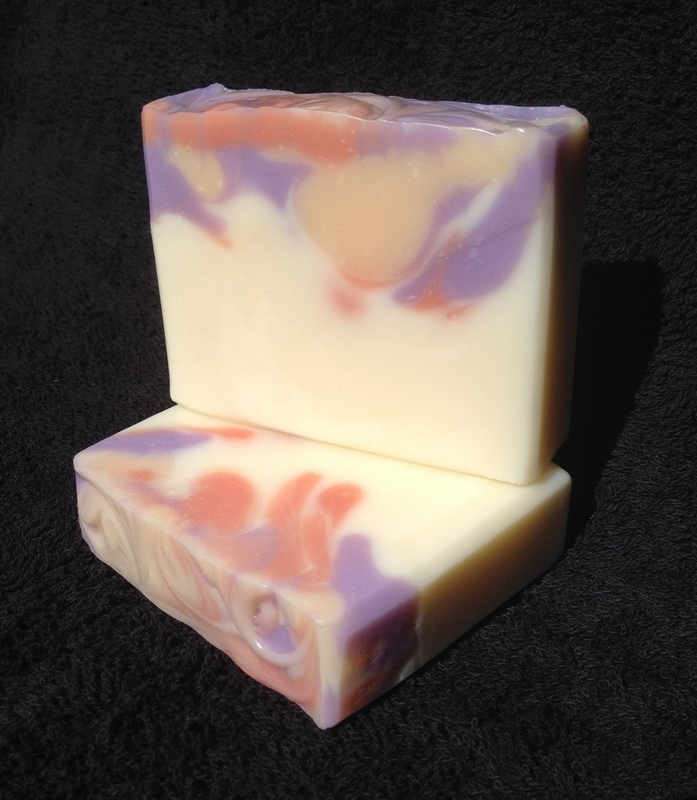 They’ve each taken a dozen soaps to display in their shops, and if they sell, they’ll take more. Fingers crossed!! 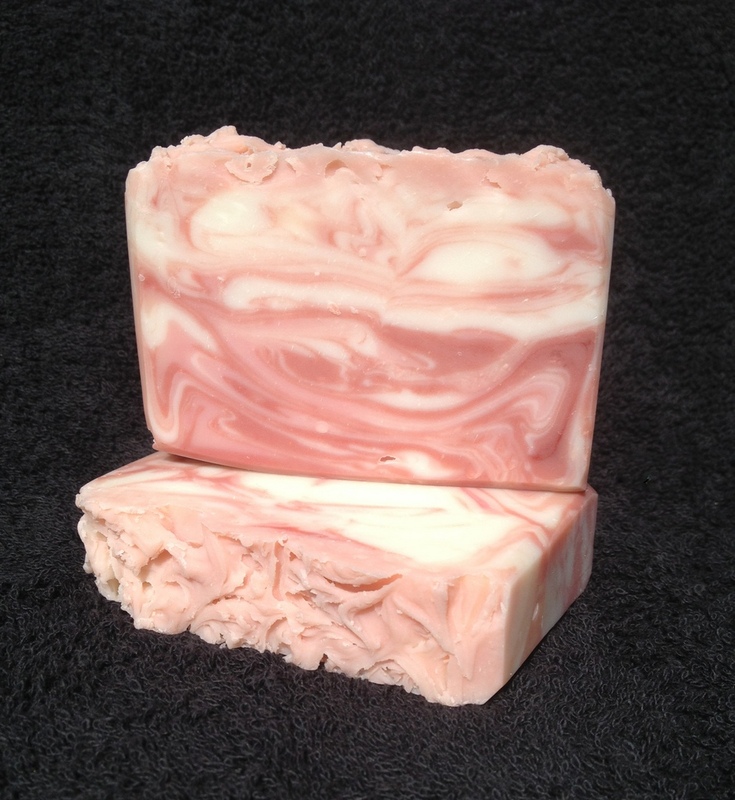 Welsh Rose is actually made with an FO called English Rose, but living in Wales, what else could I call it?! Coloured with TD and pink mica. OMH (or Oatmeal, Milk & Honey) FO is so popular in the soaping community, but this is the first time I’ve used it. To me it smells very sweet, almost like marzipan, and I LOVE it. Coloured with TD and three different brown micas. 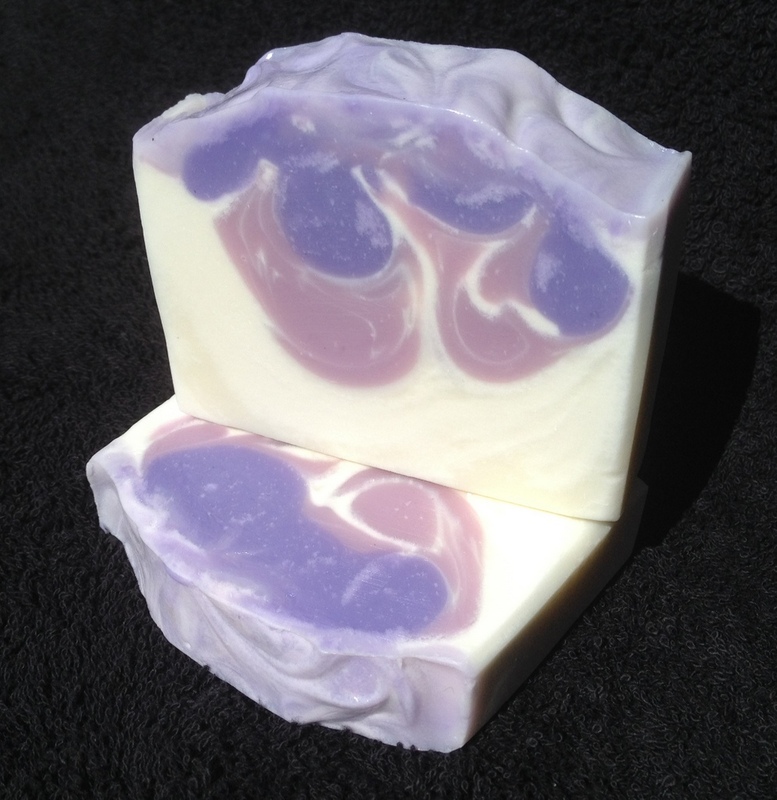 Luscious Lavender, simply fragranced wth Lavender EO, is by far my biggest seller. It really surprises me to be honest, but there’s no doubt about it, when I look back over my records, Lavender is definitely the one that I’ve made the most often over the years. This one thickened up on me a little quicker than normal, so the drops aren’t quite as delicate as I would have liked. 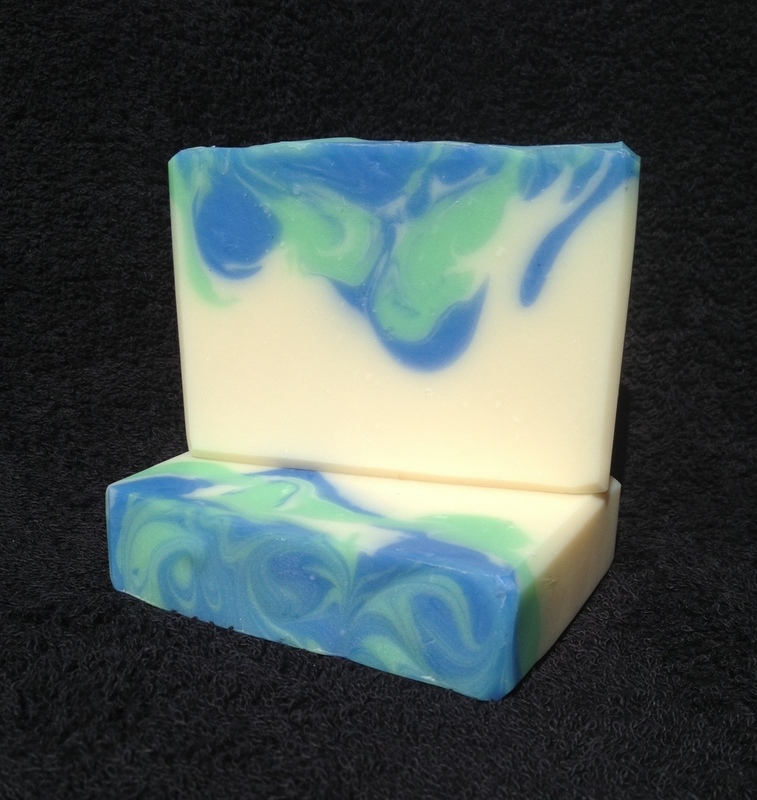 I also have a Marshmallow FO soap that was cut this morning, and isn’t yet ready to meet its public 😀 and tonight I made Black Jack – a blend of Aniseed and Spearmint EOs. That one’s still in the mould, so pics to follow sometime soon.